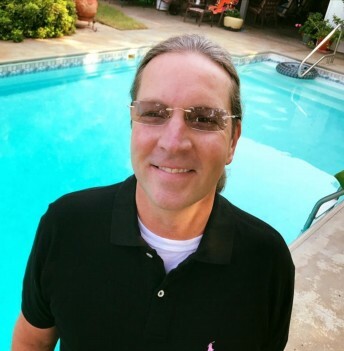 I've had a love of sailing since I was young, PoP technology makes life fun and easy by combining my love of the water and recreation, and connecting buyers and sellers the world over. If you would like to send James a message, you can use the online form below. Alternatively, if you prefer to speak with James right away, please dial James's direct phone number above.